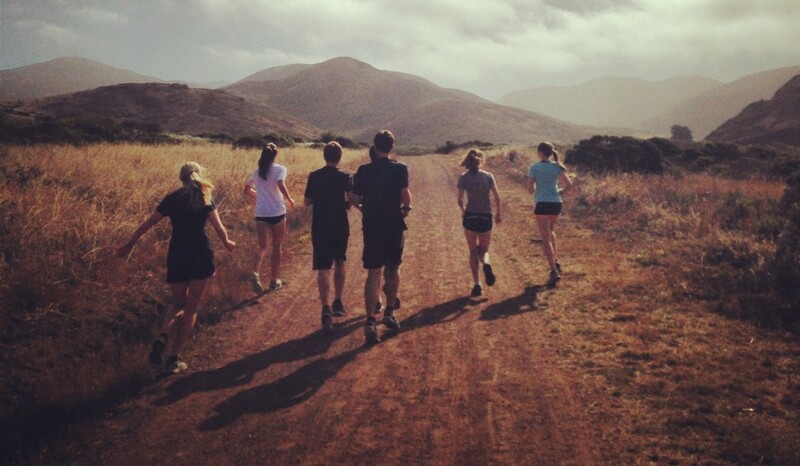 Julia Maxwell (Branson) a sophomore at Stanford placed 11th out of 255 runners in the College Women’Race. 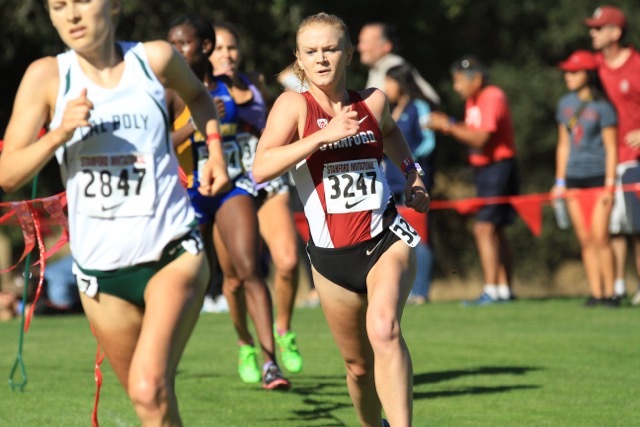 Julia was Stanford’s 4th scoring runner to help the Stanford team place 1st at the Stanford Invitational. Julia’s time was 21:07 for the 6km course.